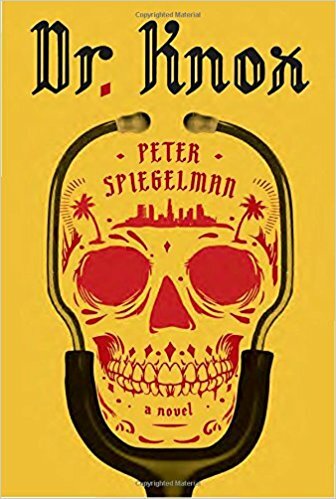 Peter Spiegelman’s thriller Dr. Knox follows the adventures of Adam Knox, a medical doctor and an ex-NGO member who was disgraced after jeopardizing a mission in his quest to protect ordinary people from a brutal Central African militia. Now Knox is barely making his ends meet in a rough Los Angeles neighborhood, running a clinic and making house calls to those reluctant to seek professional healthcare. His world turns upside down when a young boy, supposedly with his mother, comes into his clinic. 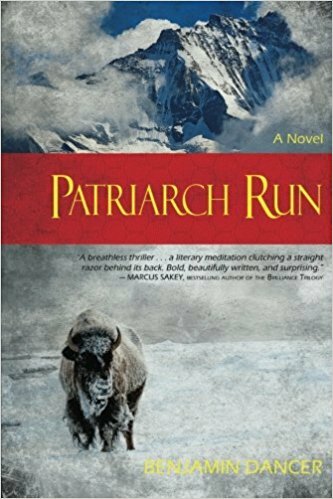 He senses something is amiss when the boy’s supposed mother runs off without the boy and some not-so-good guys show up at his door. 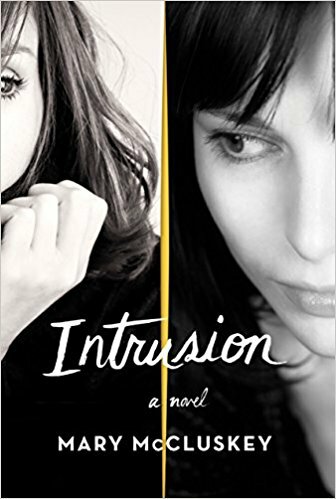 Knox and his partner, a former Special Forces operative, soon realize the trouble they have gotten themselves into when other parties become interested in the boy and his family and are hot on their trail. The premise of Dr. Knox may not be that believable; however, it is quite entertaining. Spiegelman writes in first person, from Knox’s point of view, which lends a voice to the protagonist and develops his character. Throughout the book, Knox is shown as a particularly humanistic person who prides himself on helping ordinary people, even though some of them have troubles with the law. All in all, I found Dr. Knox to be quite enjoyable with a great amount of suspense. 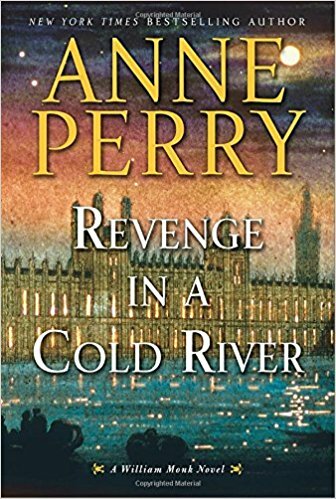 I would recommend the book to anybody who enjoys suspenseful crime thrillers.